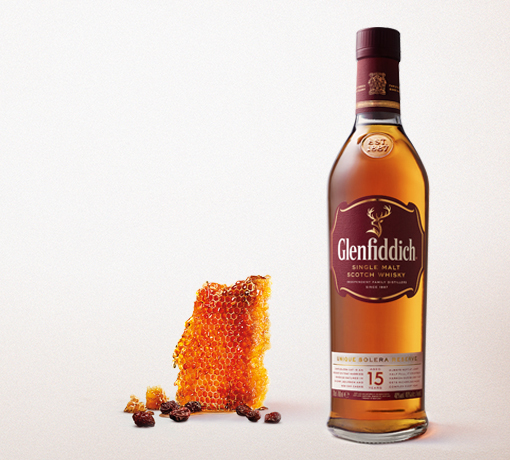 Watch our Malt Master Brian Kinsman and learn about the aromas and flavours in our 18 Year Old whisky. 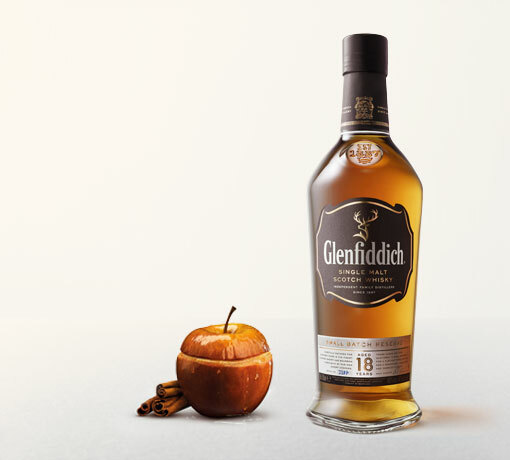 We marry our 18 Year Old in small batches of no more than 150 casks, so that our Malt Master can carefully control each element of its aroma and taste. Deep in our warehouses, each note of maturing whisky grows and develops over time inside our casks. 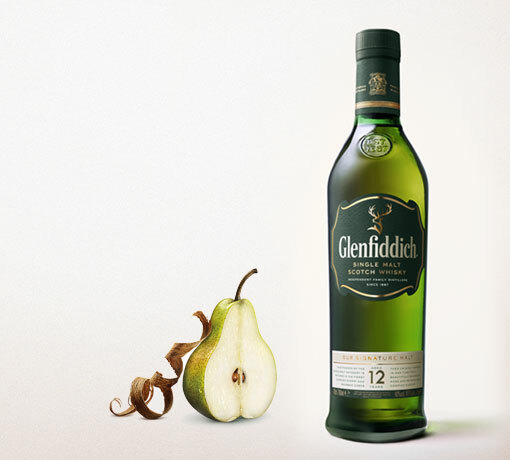 The baked apple notes of our 18 Year Old were once notes of fresh pear, now mellowed and softened. 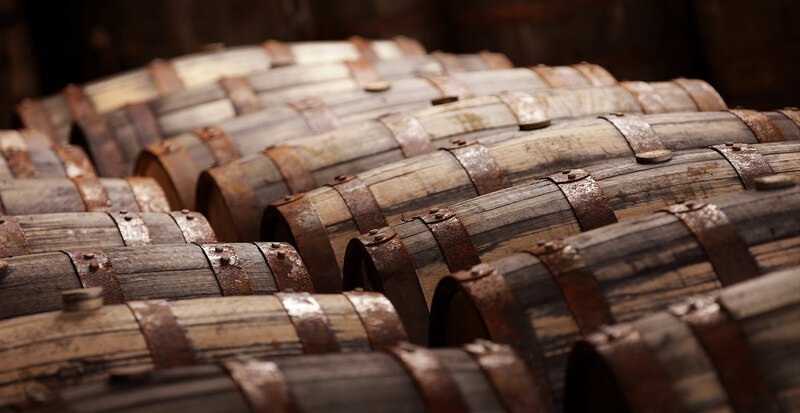 Our highly experienced coopers say that around 65% of a final whisky’s character comes from the wood it’s matured in. 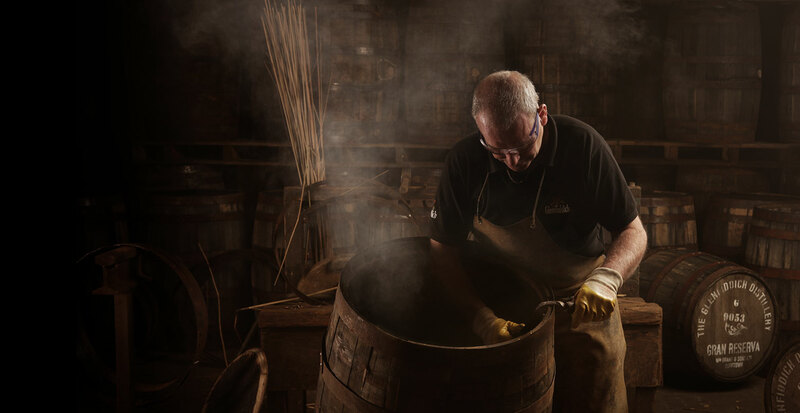 We’re one of the only distilleries with an onsite cooperage to tend to every one of our casks. Because we’re family run, it’s important to keep the things that matter close.